RDA Hunter’s Smart Workforce STEM Conference will again bring together representatives from secondary and tertiary education institutions, industry and key players in the science and technology fields. It’s the second time that this event has been presented in the Hunter region by the ME Program to build stronger partnerships between STEM employers and education institutions in order to improve students’ STEM capabilities. The full day program planned for Friday 12 May 2017 includes an impressive line-up of speakers including world renowned US STEM expert and author Rodger Bybee. Conference themes that will be addressed include the business case for STEM education, effective partnership strategies, gender equity and how to encourage more young women into STEM careers. With a mix of presentations from the education and industry sectors, the event aims to inspire schools to develop local partnerships that lead to real world industry experiences for students. A variety of successful case studies will be presented by teachers in regional schools to demonstrate how they have worked in cooperation with industry. The founder of Cuberider, a project that late last year blasted Australian experiments designed by students to the International Space Station, will share outcomes and learnings from the project’s inaugural space mission. With presentations from Google about the role of computer science in driving the careers of the future, education academics on research trends in STEM and specialist educators, the conference aims to inspire more teachers from across the STEM disciplines to explore innovative partnerships with industry. 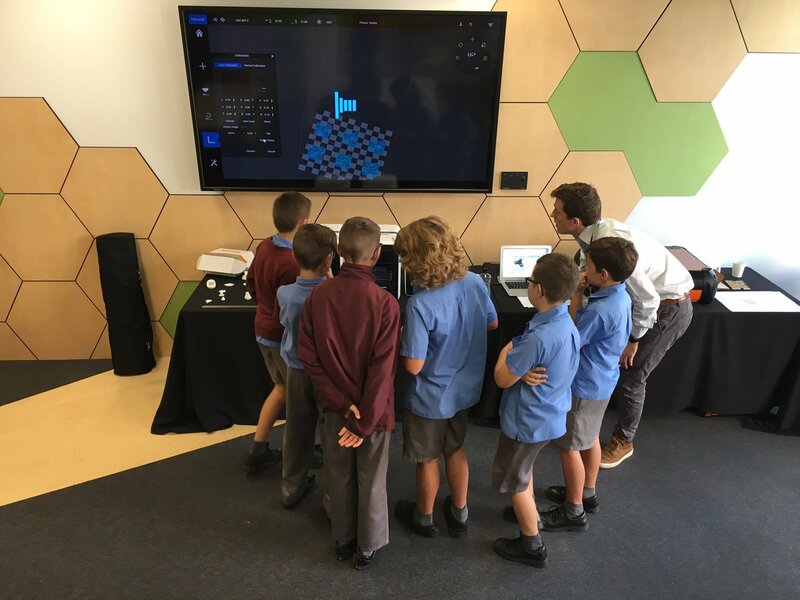 RDA Hunter’s ME Program aims to raise student’s awareness of possible career opportunities and knowledge of STEM industry pathways whilst increasing the number of students undertaking STEM subjects in participating schools. The initiative is based in the Hunter and designs projects that can be adopted throughout the state. For more information visit http://www.meprogram.com.au/. RDA Hunter is a founding member of Hunter Innovation and Science Hub.